Sinan Erdemsel was born in Istanbul in 1968. From a young age he was exposed to music by his family and at the Ümmi Sinan Tekkesi. At age 9 he picked up a baglama (cura) and taught himself to play. His grandfather Talip Kargi, seeing the passion that young Sinan had for music, surprised him with his first oud at age 13. Sinan and his brother Faruk formed a duet, first playing at family and Sufi music concerts with other musicians. In 1985, to further his musical growth, he enrolled at the TMDK (Turkish Music Conservatory. There he studied with Halil Aksoy, Mutlu Torun and Yurdal Tokcan. 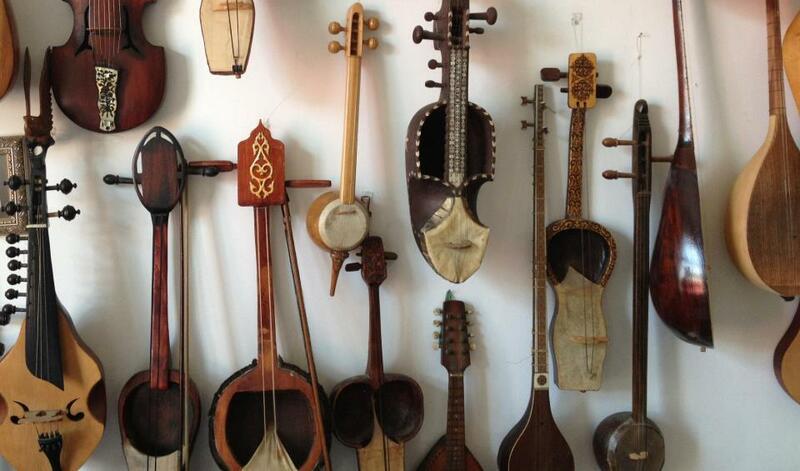 While still a student Sinan began teaching oud at Eyüp Musiki Vakfi (a local music school), where he taught for 5 years. 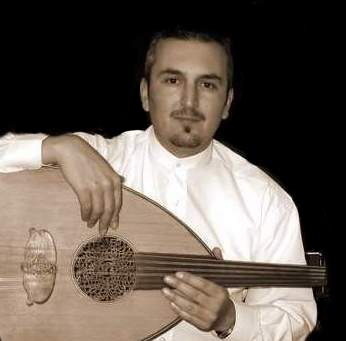 Currently he is a member of TTMT (Turkish Historical Music Ensemble), a group founded by the Turkish Ministry of Culture and Tourism to preserve ancient Ottoman music. With TTMT he has traveled around the world. In summer he travels to the United States to perform and teach Turkish music and oud at Lark Camp. He is guest musician of Helm’s last album which is called “Helm Istanbul’da” and he is working on his personal album. He has also collaborated extensively with master dance teacher and choreographer Helene Eriksen.